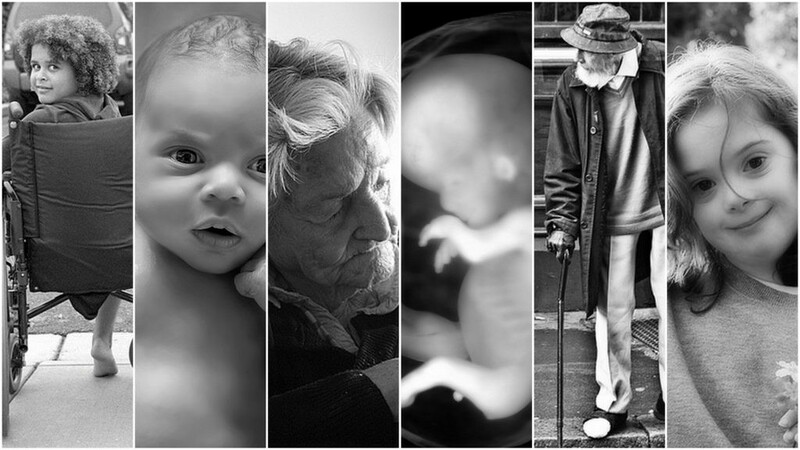 The mission of the Respect Life Ministry is to provide opportunities to successfully teach that all life is sacred from conception to natural death. We seek to promote and protect the right to life for all God’s children, especially the most defenseless. If you feel God is calling you to be a part of this mission, please speak with Fr. Silvano or email Pat Sullivan: psullivan@jfkhealth.org Respect Life focus include abortion, post abortion healing, assisted suicide, euthanasia, death penalty/capital punishment and stem cell research. Personal care items for the moms – lotion, soap, etc. All clothing items should be new or very gently used. Please do not donate anything that is stained. As a way of saying “Happy Birthday” to our spiritually adopted babies, there will be a drive in October to support Mercy House in Newark. Needed items include diapers, clothing and strollers. A detailed list will be in the gathering space soon. Collection dates are October 6th and 7th and October 13th and 4th.